LONDON, September 16, 2015 - Albert R. Broccoli’s EON Productions, Metro-Goldwyn-Mayer Studios, and Sony Pictures Entertainment announced today that the 24th James Bond adventure, SPECTRE, has been selected for The Cinema and Television Benevolent Fund’s Royal Film Performance 2015. The World Premiere will be attended by Their Royal Highnesses, The Duke and Duchess of Cambridge and Prince Harry, and will take place on Monday 26th October at The Royal Albert Hall in London. For the first time ever, the film will open on the same night at cinemas across the UK and Ireland. 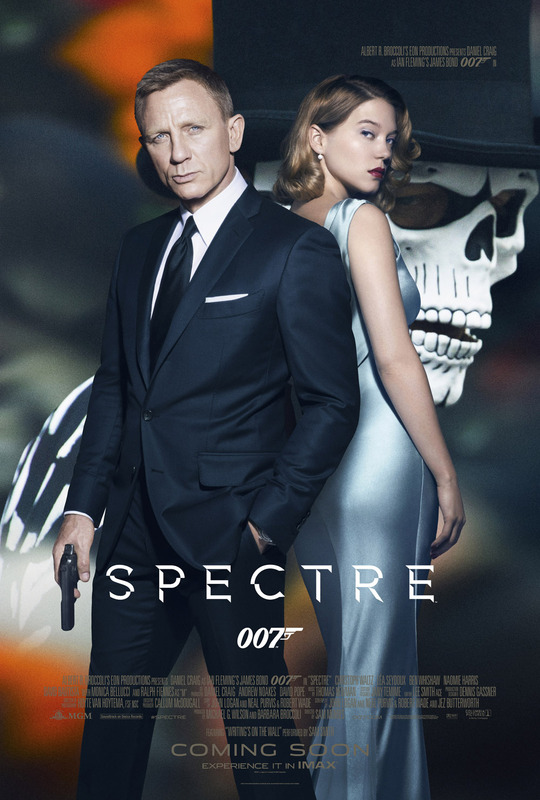 Following the World Premiere and the release in the UK and Ireland, SPECTRE will begin its rollout in territories around the world. The film will release in the US on November 6, 2015.